Research Team from La Trobe University have identified specific locations within plants chromosomes capable of transferring immunity to their offspring. Providing new ways and benefits to farmers of preventing disease in crops the research team from the University of Sheffield (UK) has identified for the first time, particular locations (loci) within a plant’s chromosomes that impart disease resistance to their offspring by undergoing a reversible biochemical modification known as DNA methylation, in response of pathogen attack. 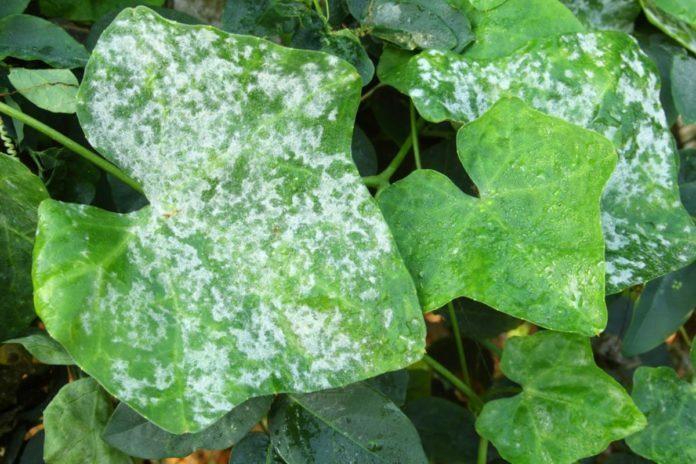 According to the article published in the journal eLife, the researchers have identified four DNA loci that control disease resistance against a common plant pathogen known as downy mildew. This resistance was not associated with any negative effects on expansion or resistance against other environmental pressures. Dr. Ritushree a Research Fellow Jain from La Trobe University stated that when plants are repetitively attacked by pathogens, they develop a ‘memory’ called priming in plants of the encounter which permits them to fight effectively when attacked again. Dr. Jain precisely explained that these findings will provide a possible benefit to farmers. Dr. Jian also stated that Not only could this substantial discovery lead to new methods for preventing disease in important crops but it might also help reduce our reliance on pesticides. Professor Jurriaan Ton a head researcher from the University of Sheffield’s P3 Plant Production and Protection Center stated that findings in the study pave the way for more research into how epigenetics can help improve disease resistance in food crops. Professor Ton stated that they are thinking to use this research to carry out further research to understand how these epigenetic loci control a lot of different defense genes. Mr. Ton further stated that they are also keen to participate in more translational studies, to be able to find out whether epigenetics may be used to prime disease resistance in crops that are vital to food supplies across the world. The research was conducted by the University of Sheffield in the United Kingdom in collaboration with La Trobe University, PSL University Paris and the Technical University of Munich located in Germany.